How to Style Diamond Babies - Shane Co. 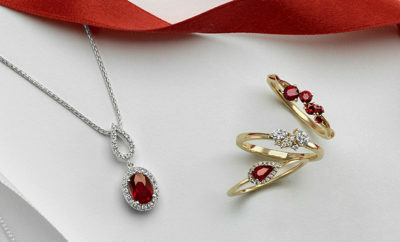 Were you lucky enough to receive one of our exclusive Diamond Babies this holiday season? If so, here are some tips on how to wear it. Still wishing for one (or another one) of these beauties? It is the perfect time to treat yourself! The beauty of these necklaces is they look stunning when worn alone. 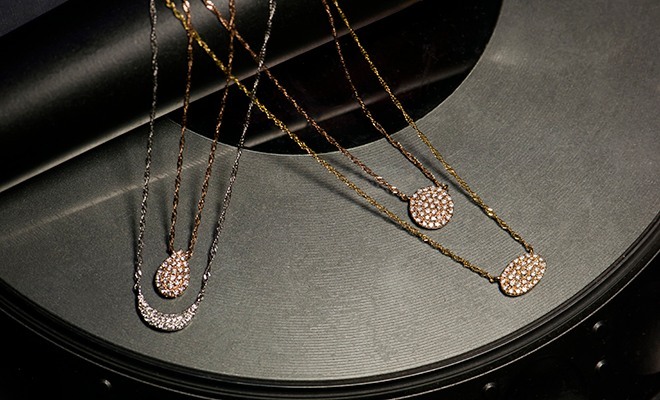 If you want to add some subtle sparkle to your outfit, put on one of the Diamond Babies and you’re good to go. We absolutely love how Diamond Babies look worn together. If you want to glam up your outfit, mix and match these necklaces in different shapes and metals. There are so many possibilities! 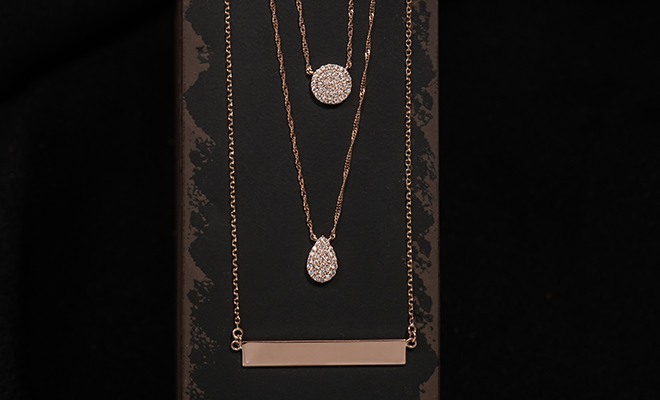 Another beautiful way to wear the Diamond Babies is layering them with all-metal necklaces in your collection. 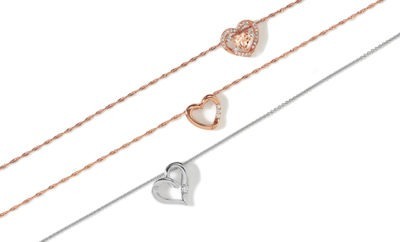 We especially love them paired with our popular gold bar necklaces. 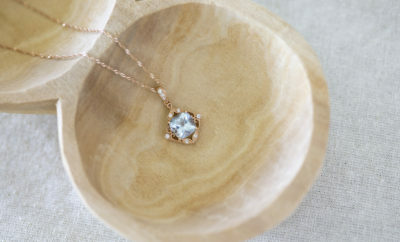 The combo of sparkle with minimalist jewelry is gorgeous! How will you style your Diamond Babies? Let us know in the comments below!